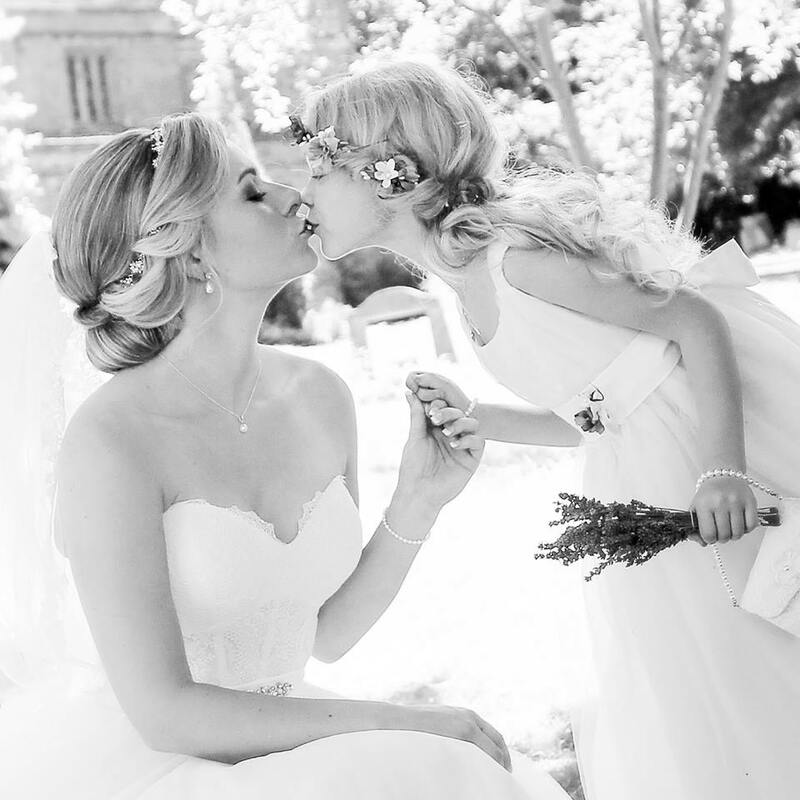 With many years of experience as a hairdresser - and in particular the wedding industry, I offer a personal and professional service that suits you. 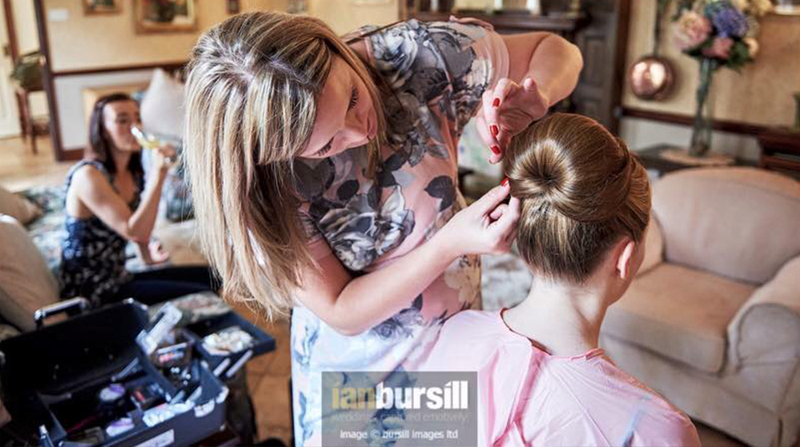 Based in Northamptonshire, I am capable of working in a wide range of styles, from relaxed and natural to the perfect up-do. I love working with hair, it has the ability to be captivating and I enjoy seeing the way styles can develop and exploring new ideas with clients to make sure they get the most out of their trial sessions and most importantly feel beautiful on their wedding day.